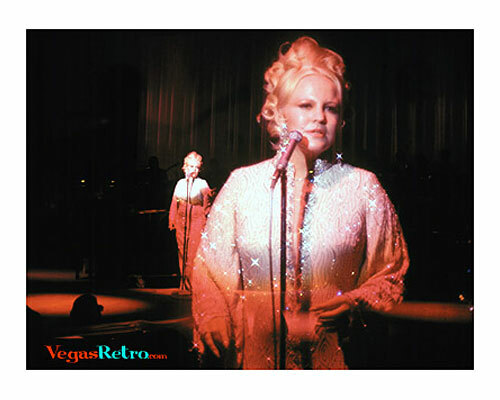 Peggy Lee was an American jazz performer who began her singing career as the female vocalist in the Benny Goodman Orchestra in 1941. She is most famous for the hit "Fever" and her songwriting talents for the Disney film "Lady and the Tramp". This photo is a true multiple exposure (two different photos exposed on one piece of film).